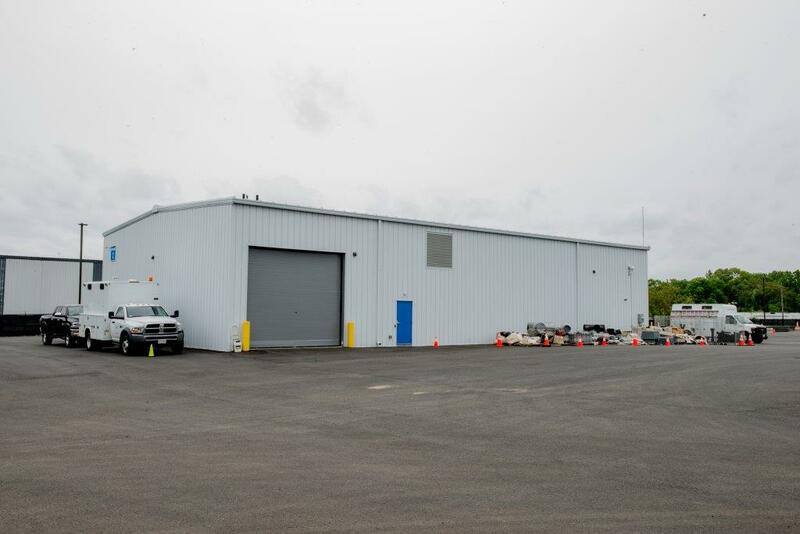 JLN furnished and erected three Star pre-engineered steel buildings for Columbia Gas at 2025 Roosevelt Avenue in Springfield MA. 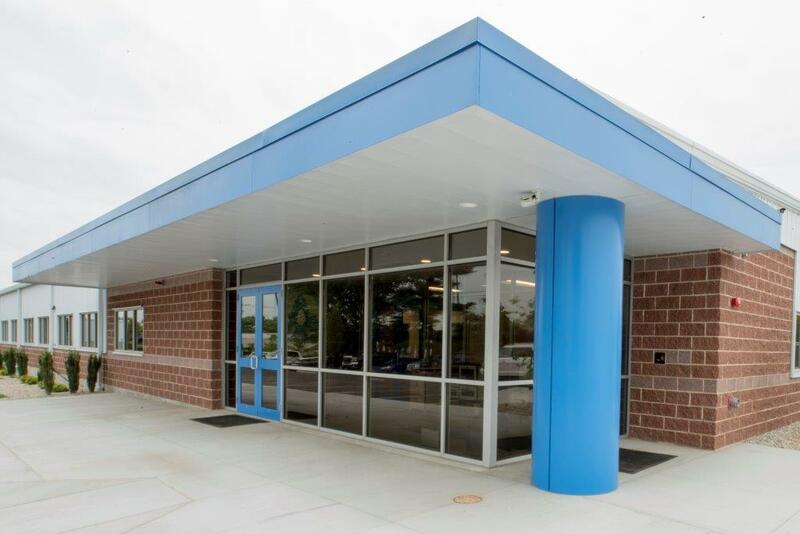 JLN was a subcontractor to R.H. White Construction Co. Inc. located in Auburn MA. RH White is the General Contractor for the project. 1)	A 29,000 square foot office building. This building will feature an R30 roof insulation system and R19 wall insulation system. 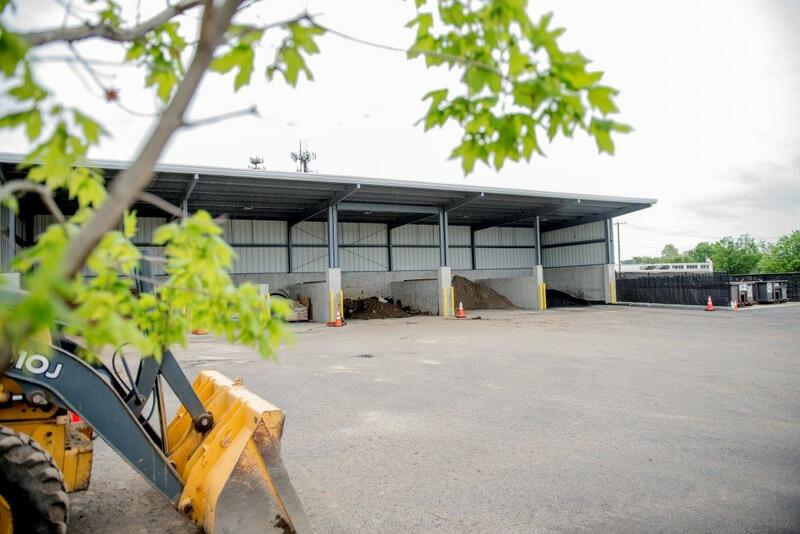 2)	A 5,500 square foot Depot building. The Depot building will have provisions for a 2 ton bridge crane. 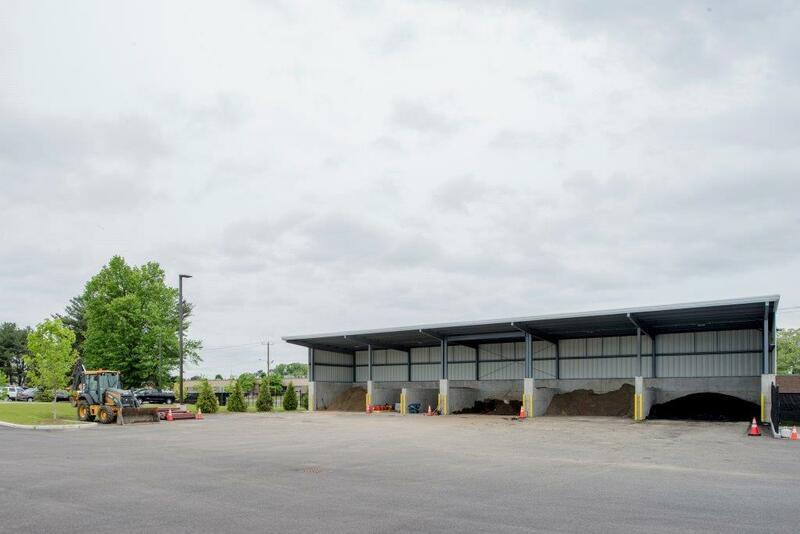 3)	A 2,400 square foot Canopy building which will be used to house material.